Our products are individually assembled by associates who have been trained in quality control, food safety processes, and production output supported by a network of motorized conveyor systems. This handcrafted approach sustains the visual appeal and appetizing appearance of our products and enhances quality control across all our facilities. In addition, our slicing capabilities allow us to prepare meat and cheese for a wide range of thicknesses and weight specifications. Together, these processes make our food products both unique and delicious. Food safety is a non-negotiable principle. It guides everything we do. As leaders in the industry, we take an active role in ongoing scientific testing and food production safety. Working with our in-house team and independent laboratories and consultant groups, we are committed to product safety and integrity. Our plants are designed in tandem with leading food and technology experts and are custom-built processing facilities. 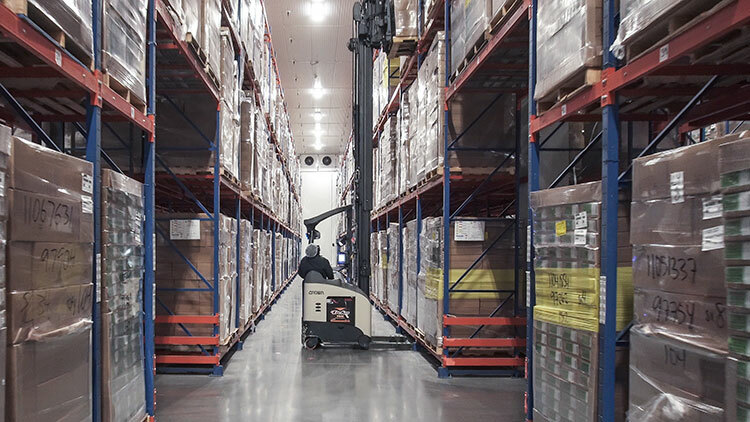 Each facility contains support warehouses, coolers, freezers, dry storage, and multiple docking bays that ensure our products are delivered in a timely manner. All our plants meet and/or exceed all federal, state & provincial and local regulations. They are USDA or CFIA certified and inspected and supported by trained staff with expertise in production, quality assurance, and sanitation. According to a survey of 1500 consumers done by Label Insight in 2016, “94% of consumers say it is important to them that the brands and manufacturers they buy from are transparent about what is in their food and how it is made.” That’s where we come in. Our fresh pack protein snack trays are a great way to address the changing food habits of an increasing population of younger, savvier consumers. 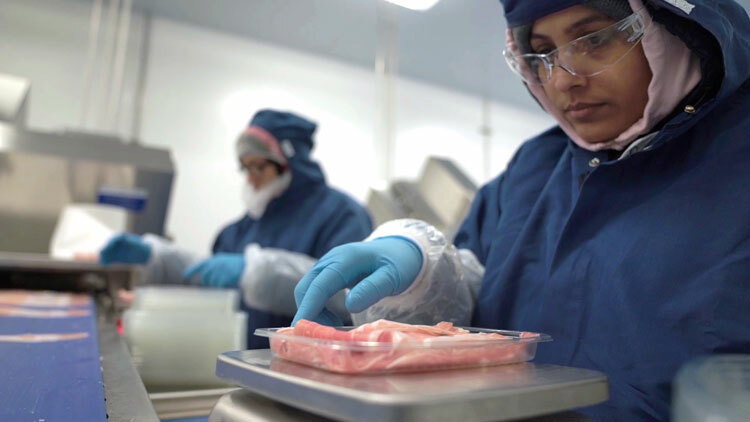 Delicious, simple food trays of items such as a variety of meats and cheeses are assembled in facilities with the strictest guidelines and our transparency goes way beyond our see-through packaging. Your customers can rest assured the food they eat is prepared to the highest standards with a shelf life of up to 90 days. Come to us with your ideas, or we’ll share ours for a delicious new idea for how you can grow sales. SK Food Group can help you develop world class products for your end-users. Our packaging options are designed for fresh and frozen products. Our state-of-the-art manufacturing facilities follow approved quality and safety plans from start to finish. Our warehouses have storage and distribution facilities that utilize high rack storage and speed racking for key items. We also maintain several holding pallet space areas and operate sophisticated ERP driven warehouse systems that requires skilled Fork lift /PIT Operators to manage virtual inventory transactions. To promote safety on the job, all our associates undergo ongoing training in all aspects of job safety. SK Food Group is committed to quality at every stage of production. Our state-of-the-art facilities follow an approved HACCP plan. Additionally, we are certified by the United States Department of Agriculture (USDA) and regulated by the Food and Drug Administration (FDA). Our overall processes and internal systems of checks and balances support our commitment to product purity and guarantees adherence to all labeling and shipping laws. Dedicated to transparency, we also support regular inspections by our client companies who conduct independent audits. SK Food Group is a custom food manufacturing company serving customers across North America. From product creation to flawless execution and assembly, we’re a hands-on partner, every step of the way. 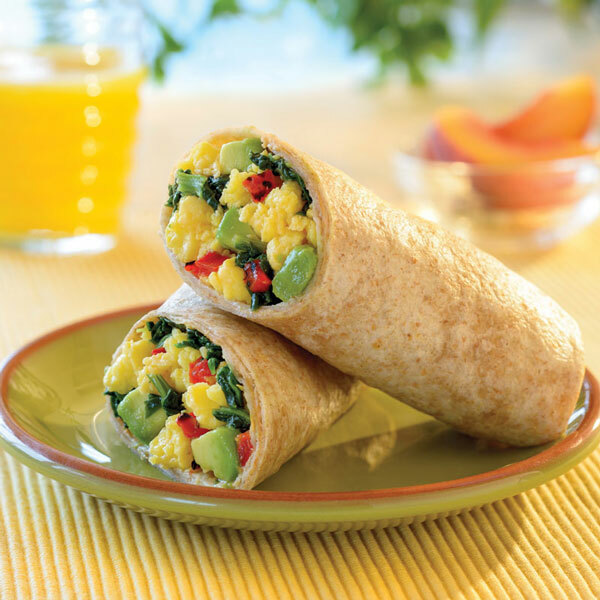 We are the leading producer of handcrafted sandwiches, wraps, protein snacks, flatbreads, burgers and more. It’s our privilege to make delicious products for a wide range of customers including Fortune 500 companies, QSRs, airlines, retailers, convenience stores, as well as neighborhood cafés.